Robert H. Duncan, 67, of Ford City, PA, died Wednesday, November 21, 2018, in UPMC Presbyterian. Born September 24, 1951, in Kittanning, he was the son of the late Robert J. and Annabel (Bottlander) Duncan. Bob was a 1969 graduate of Ford City High School. He attended the U.S. Air Force Academy and West Virginia University, where he played football, and then graduated from IUP with a degree in education. He was the founder of Armstrong County EMS, and became the regional director for the Pennsylvania state EMS. 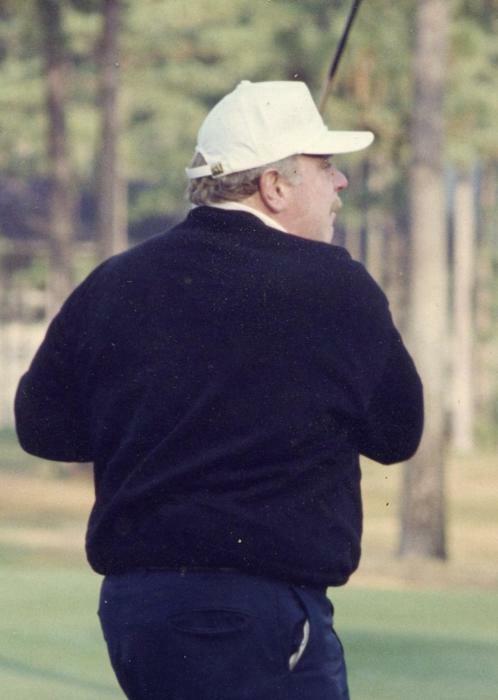 Bob was also the owner/operator of the former Manor Inn, and loved to play golf. He was a member of Christ, Prince of Peace Parish, and was a former member of the St. Vincent de Paul Society. Friends will be welcomed from 2-4 and 6-8 p.m., Monday, in the Welch Funeral Home, 1032 Fourth Ave., Ford City. Mass of Christian Burial will be celebrated at 10 a.m., Tuesday, at Christ, Prince of Peace Church, with Fr. Ricky Cortez as celebrant. Please go directly to the church for Mass on Tuesday. Interment in Lawn Haven Burial Estates.